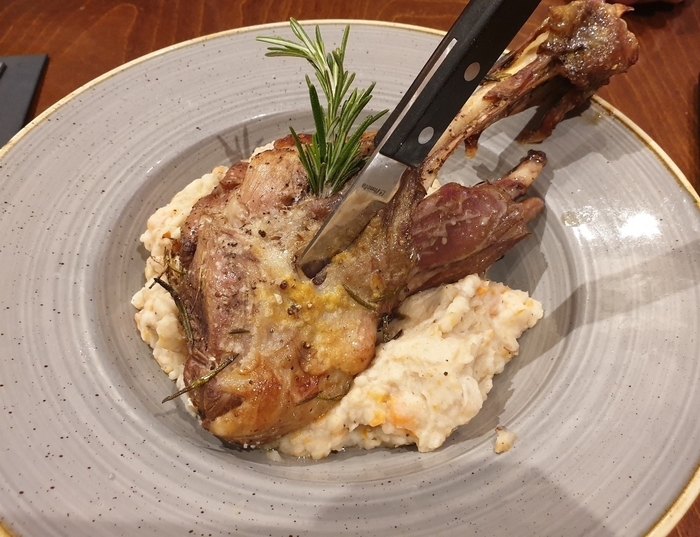 If you are a foodie who likes weekend breaks, then grab a return flight to Paphos (45 min drive from Limassol), and enjoy all the amazing food in this Cypriot city. Here is a list of five places to visit as part of your culinary adventure. This nicely decorated restaurant, with a beautiful garden for alfresco dining, serves upmarket Cypriot cuisine and a variety of local wines. The majority of ingredients here are locally sourced and they even make their own bread! Try the beetroot and halloumi orzo served with Greek yoghurt to start, followed by a slow-cooked Cypriot lamb shank. Or go for a meat and cheese platter and wash it all down with a glass of Maratheftiko wine – a local red grape. 2. 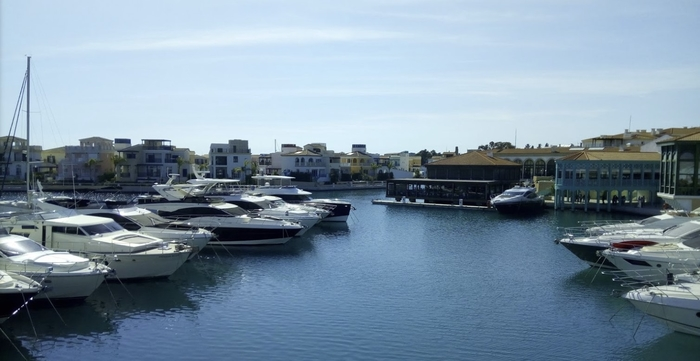 The Yacht Club – an upmarket restaurant and bar with amazing views of Limassol Marina. This well-situated restaurant serves a wide variety of food – from amazing sushi, carpaccio and ceviche, to local seafood, steaks and burgers. It does great cocktails too, but most importantly people come here for the view of the beautifully lit marina with all its boats and yachts. 3. 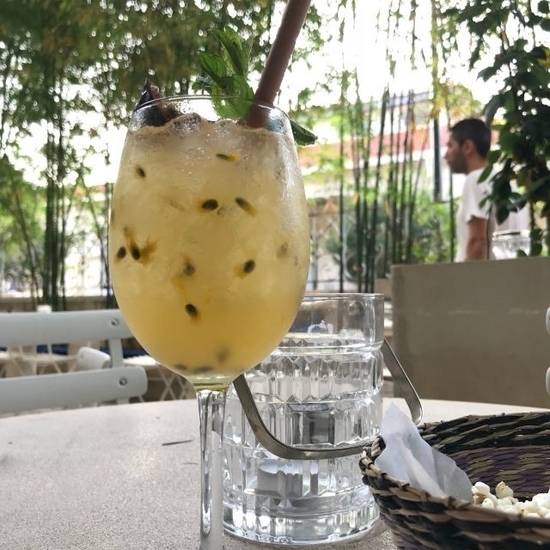 Library Bar – best cocktails in Limassol, but also a bloody good pizza. Now technically this is not a restaurant, but I had to include it as the cocktails at Library Bar are simply superb, and so is the super thin pizza that is freshly made onsite. It also serves tacos and burgers that look delicious. The venue, which is opposite the local library, is very cool too; with a nice gin garden, DJs playing music, and cool interiors. Try an amazing passion fruit cocktail or a classic Old Fashioned to go with your thin and crispy margherita. 4. Columbia Beach – great views, food and drinks at any time of the day. Columbia Beach is a quality resort, restaurant and bar located metres from the sea on Limassol Beach. It has great views in the evening, or you can come here during the day to bask in the sun on one of their sun loungers and enjoy the great food and drinks selection. The menu is a modern mix of local and world cuisines, while the venue is beautiful and the atmosphere great. 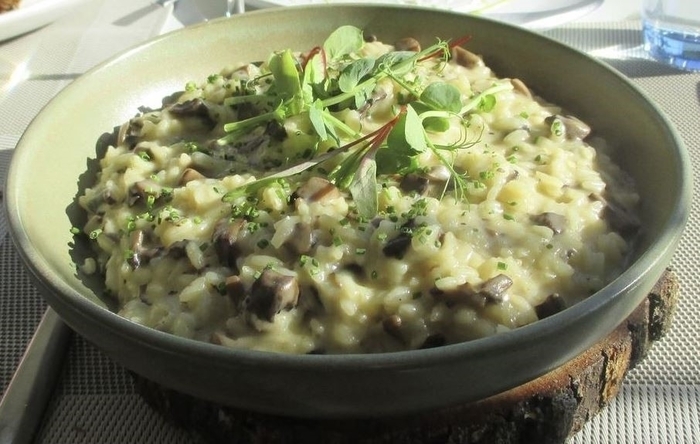 Try their delicious mushroom risotto! 5. 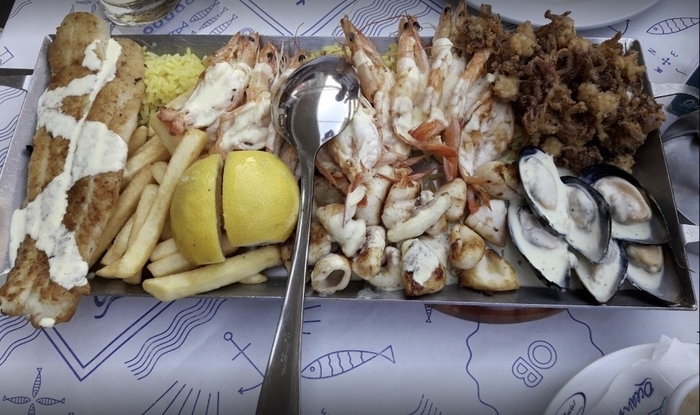 Ocean Basket – no frills spot for seafood and fish in Cyprus. This restaurant is part of a chain, but don’t let that put you off. It may look quite simple inside, but its fish and seafood (served sharing platter style) with chips and sauces are delicious! They also serve classic British fish and chips, but I suggest you go for the platter that includes prawns, mussels, octopus, squid and fish! I'm responsible for the finances here at dealchecker. However, when I'm not looking at spreadsheets I love to travel, go to festivals and spend time with my friends.